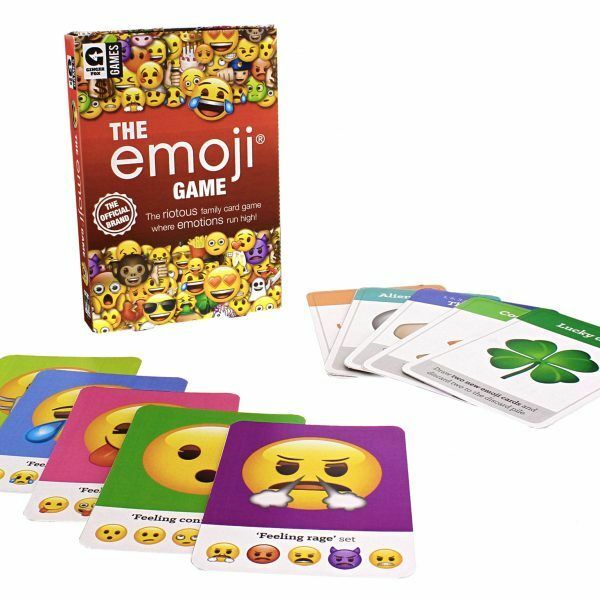 Emotions are sure to run high in this riotous family card game! 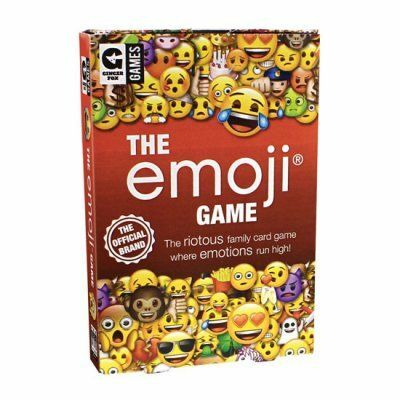 Be the first to collect a full set of emotions but beware, the devious action cards may hamper your progress in this hilarious family card game! 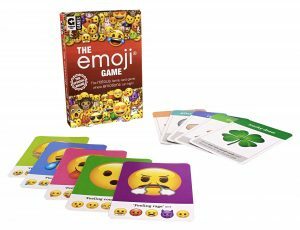 A game for 3-6 players, the aim of the game is all about collecting a complete set of five emoji cards in your hand. 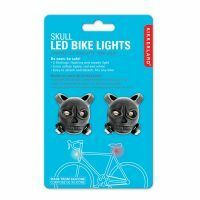 Use the action cards to swap emoji’s, pick on your opponents and attempt to win the hilarious all-play competitions! Emoji is a globally recognisable language with millions of users daily worldwide. 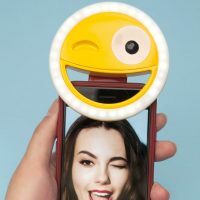 Everyone speaks Emoji!